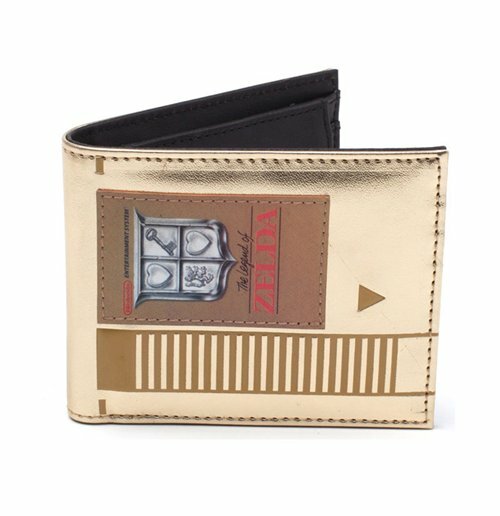 You'll want to keep your money and cards safe in this awesome officially licensed wallet which has a cartridge design from Legend of Zelda. Made from PU and Polyester materials for excellent durability and long life, with professional stitching. 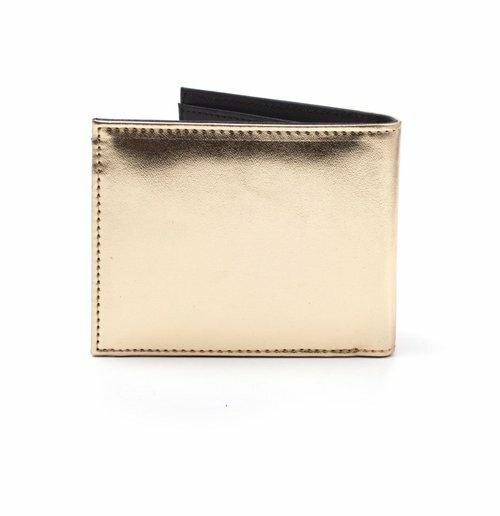 Simply open the wallet and you gain access to coin pouch, card slots and compartments. 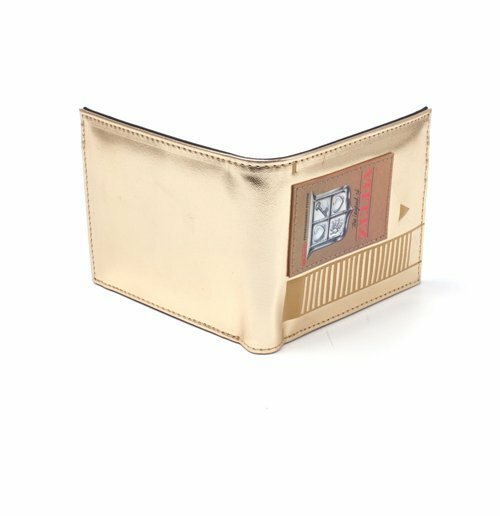 This officially licensed merchandise has been inspired by Nintendo.